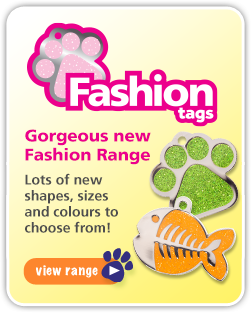 You’ve probably seen those fabulous nail polish colours in the pet boutique or pet supply shop’s grooming section. But are they really safe for your pet? And how do you wrangle a dog to paint his or her nails? Most pet nail polish formulas are specially formulated to be safe and non-toxic. In fact, it’s important to check to ensure the nail polish that you purchase is, in fact, non-toxic. If you’re dead set on painting your dog’s nails but can’t find a non-toxic pet nail polish in your local shop, opt for a non-toxic, fast-drying child’s formula instead. Painting your pet’s nails can be difficult if they’re unaccustomed to having their paws handled. That’s something to work on over time – hold and manipulate your dog’s paw while you’re relaxing and with time, nail trims and manicures will be a breeze! For some pets, the easiest way to paint their nails is while they’re sleeping. You may only get to one or two nails at a time, though. 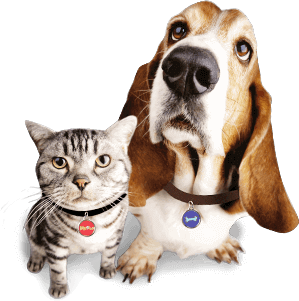 Many pets want to sniff and lick the nail polish, which can be a problem until it dries!. 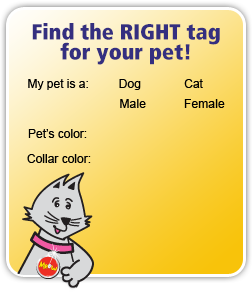 If your pet falls into this category, simply distract your pet with treats or a walk while the polish dries. With these tips, your pet will have a fabulous manicure that’ll be the envy of all the other neighborhood pets!